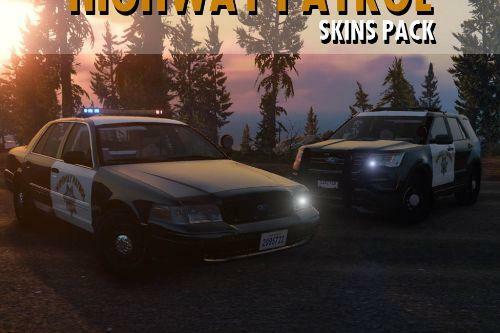 Introducing my first skin release! 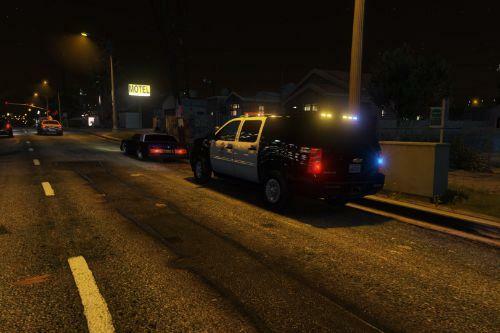 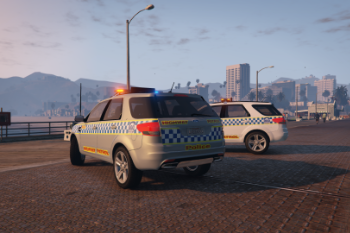 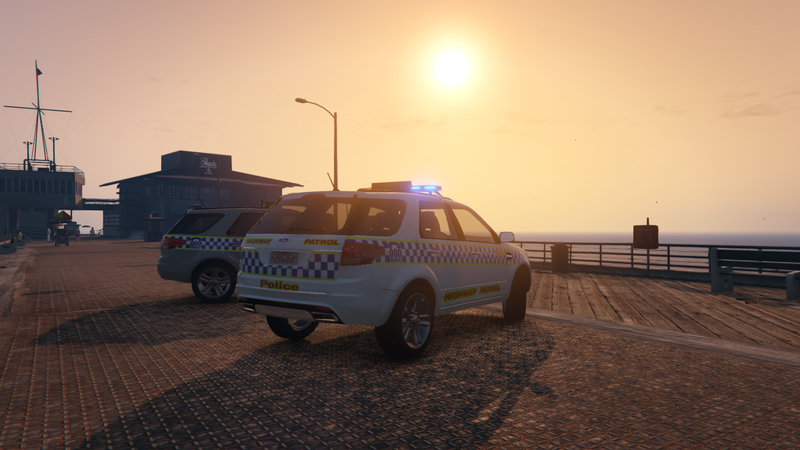 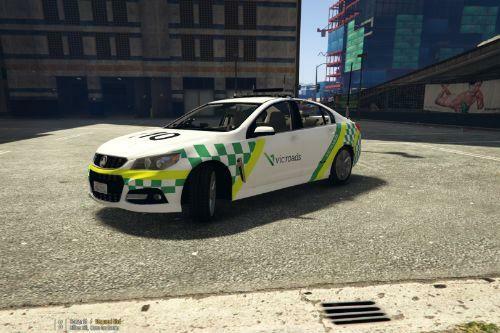 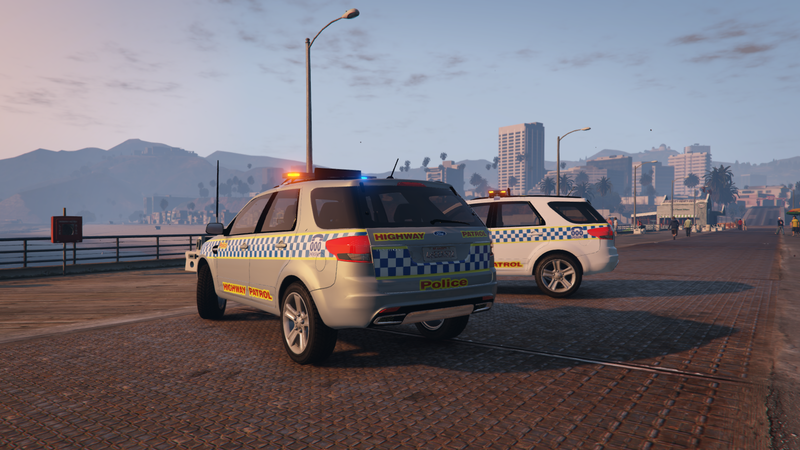 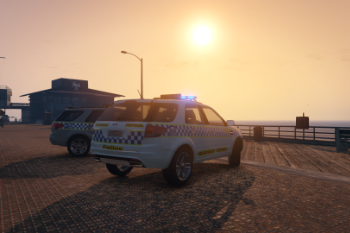 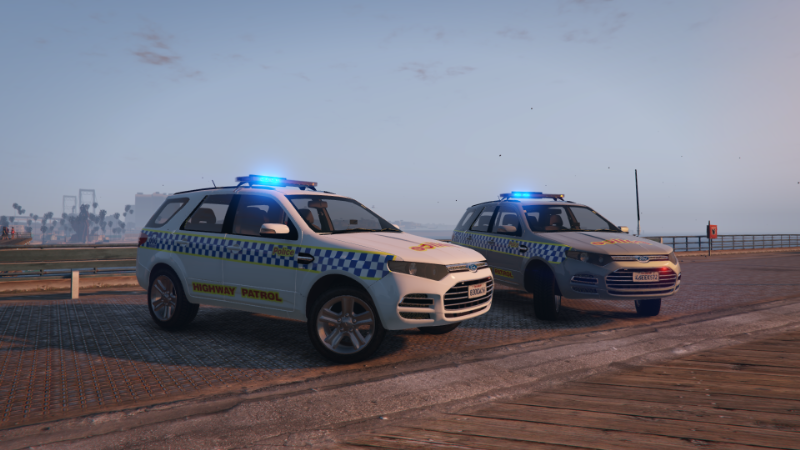 I have made two Victoria Police Ford Territory Highway Patrol skins for the New South Wales Police Ford Territory by MooseYTY. 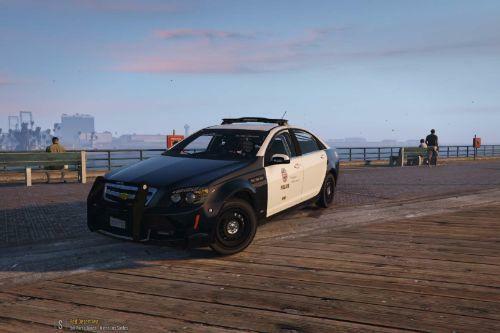 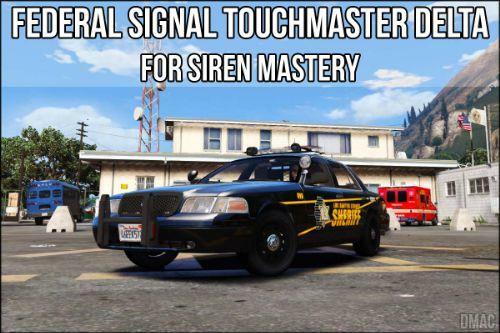 One in silver as Highway Patrol cars typically tend to stand out more than general duties vehicles and one in your every day white.